KaT’s Carey Baldwin is a USA Today Bestselling author!!!! The Kiss and Thrill ladies would like to congratulate our own KaT, CAREY BALDWIN, for hitting the USA Today Bestseller list with her thriller, STOLEN! This is Carey’s first time on the list. We are so proud of her! Congratulations, Carey!!!!! 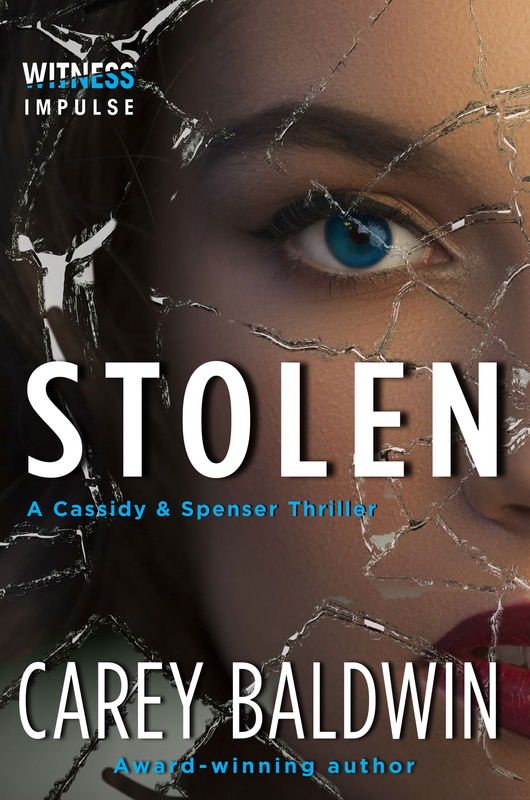 Posted on July 13, 2017, in Announcements, Author Spotlight, Carey Baldwin and tagged Carey Baldwin, Stolen, Thriller, USA Today Bestseller. Bookmark the permalink. 16 Comments. Carey, I’m so excited for you…the world is your oyster, girl! Just look at these numbers. I can’t wait to read STOLEN…heading to my Kindle right now. (Cool that you’re using ‘Atticus’ and ‘Chaucer’…names we love) Celebrate wildly! Thank you, Rolyn! It’s been a whirlwind of fun! Lena, you literally beat me to it! I was just about to post when I saw today’s feature. Congratulations Carey on this and on being nominated for the Daphne du Maurier, too!! Thank you Lena and Diana! K and T’s rock! Carey Baldwin is a fabulous author whose book, Stolen, just made the USA Today Bestseller’s list. Her book, Notorious, is nominated for best Mainstream Suspense for the Daphne du Maurier in the published division. Congratulations Carey! 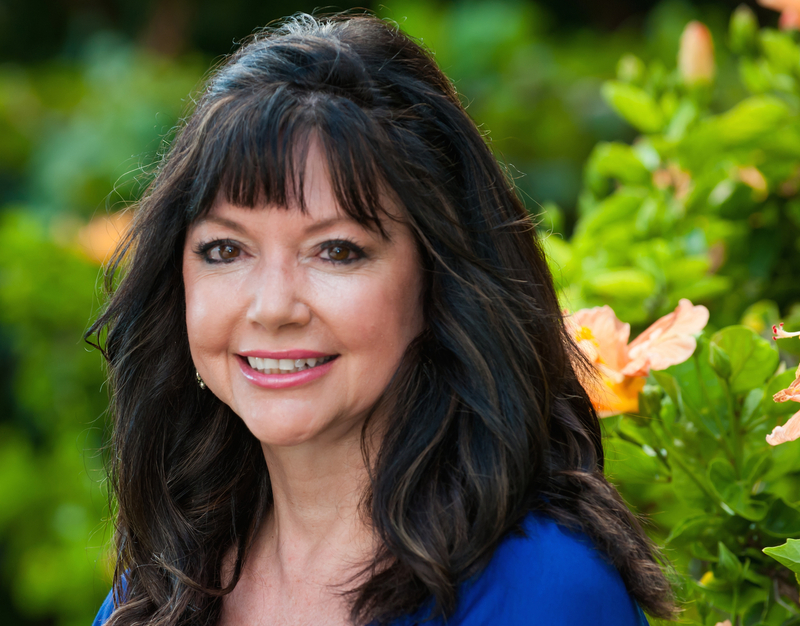 And thanks to Lena Diaz for guest posting today on Book Smart TV! Well-earned and deserving. I’m a fan for life! I want to thank all of you for your wonderful support. It took me a few days to see this post because I’ve been out of town at Thrillerfest. Lots going on, but sharing this with all of you is dear to my heart. So incredibly cool, Carey! Congratulations!!!!!!!!!!!!!!!! Can’t wait to read this story too! ps: hope you have the best time at thrillerfest! Congratulations, Carey!!!! I’ve been traveling for the past two weeks and just saw this and wanted to give you a virtual hug for all of you hard work and perseverance!!! Hi blogger, i must say you have high quality content here. Your website should go viral.